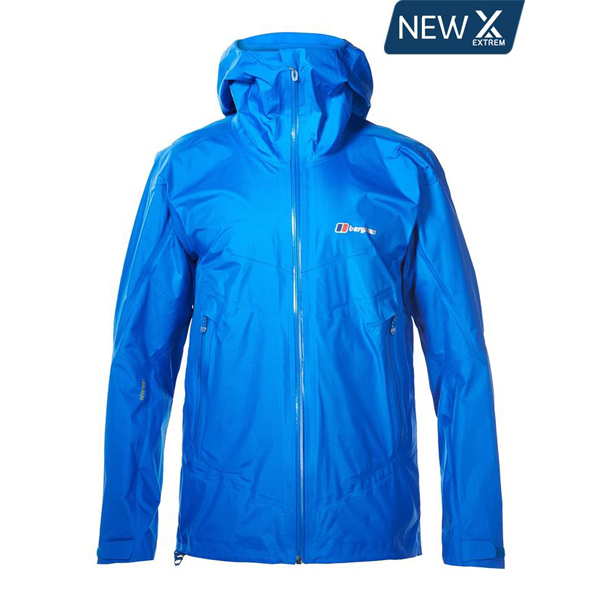 A lightweight, highly packable waterproof, ideal for backpacking and days in the mountains when weight really matters. 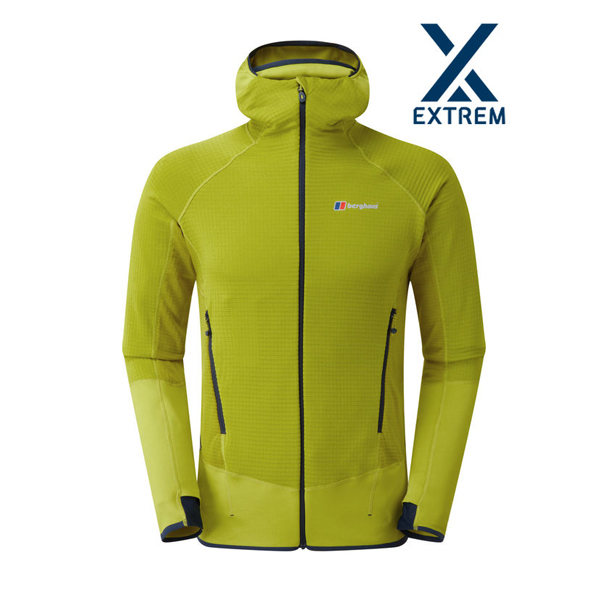 A well thought out waterproof shell for backpacking fast in the mountains, exceptionally lightweight and extremely packable but still strong enough to keep you protected when the weather turns. 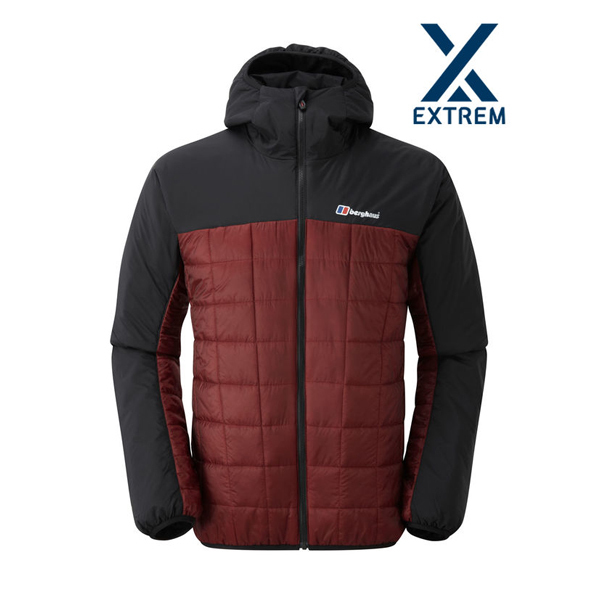 With a fully adjustable hood and pockets that vent this jacket is perfect for high energy walking on lightweight adventures. FULLY WATERPROOF Hydroshell Elite fabric offers breathable waterproof protection, so you're covered when the heavens open. HIGHLY PACKABLE Packs easily away in to its own pocket for easy storage and carry. 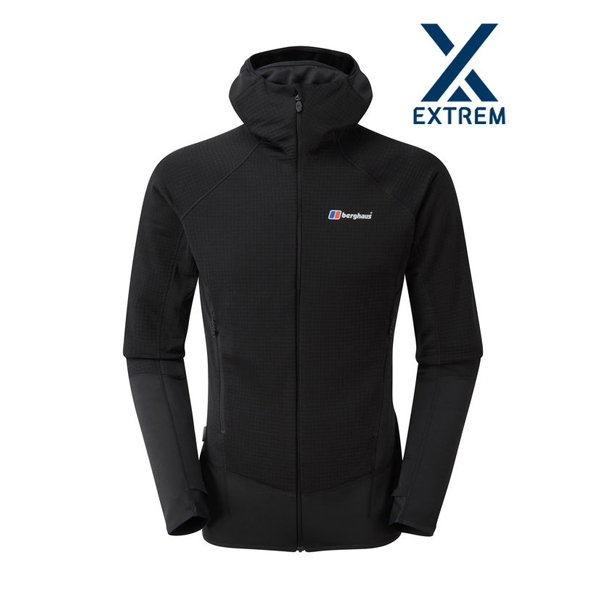 LIGHTWEIGHT The lightweight fabric makes this an ideal choice when you want tomove fast and travel light. 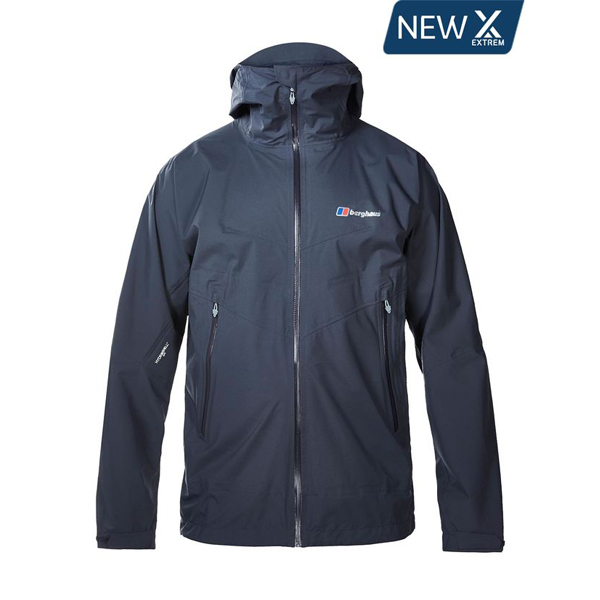 Exceptional breathability – reduces feeling of humidity inside the jacket and keeps you comfortable when you're working hard. 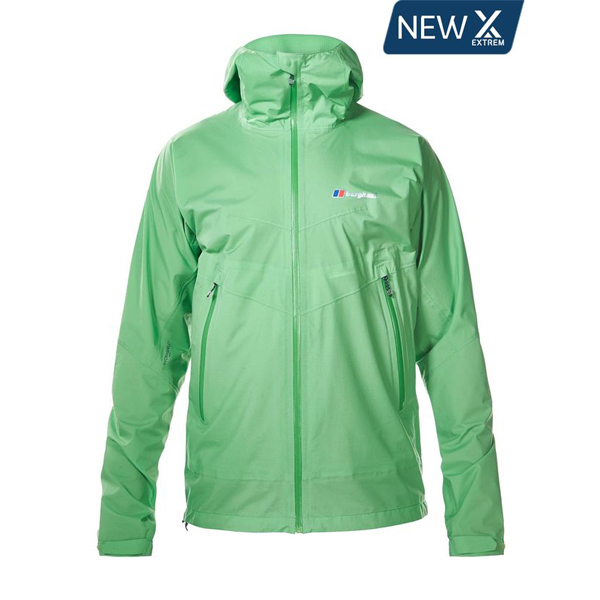 100% Waterproof – Hydroshell 2.5 fabric guaranteed wet weather protection for summer backpacking. Packable protection - Stuff it into the pocket of the jacket for easy compact storage. 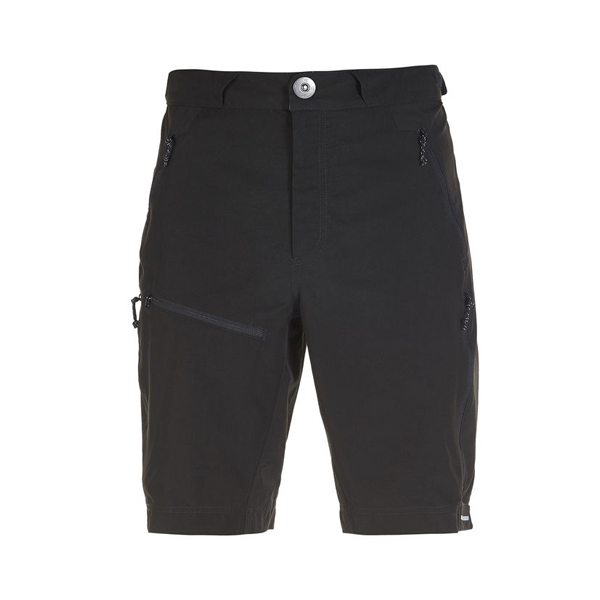 Venting pockets allow heat to escape when you're pushing it hard on an ascent. 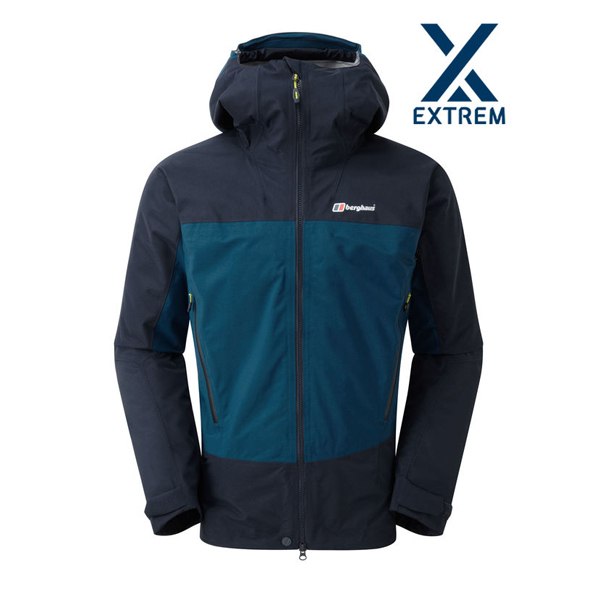 Superb durability – twice as strong as other typical 2.5 layer jackets. 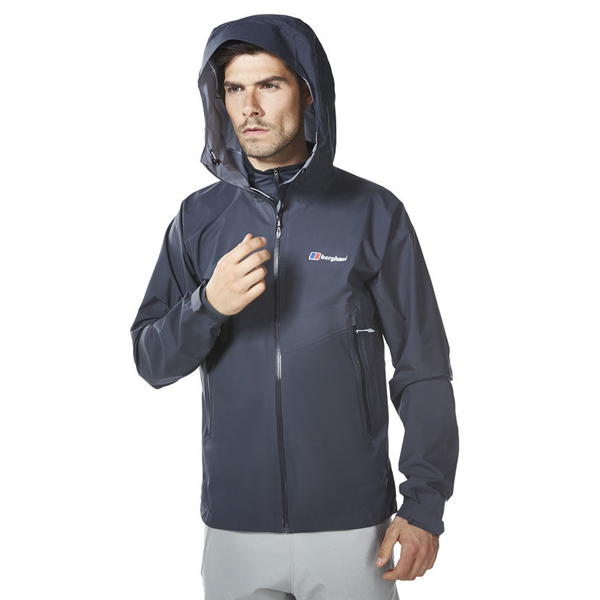 Trail hood with one pull cordlock adjustment for protection during bad weather. 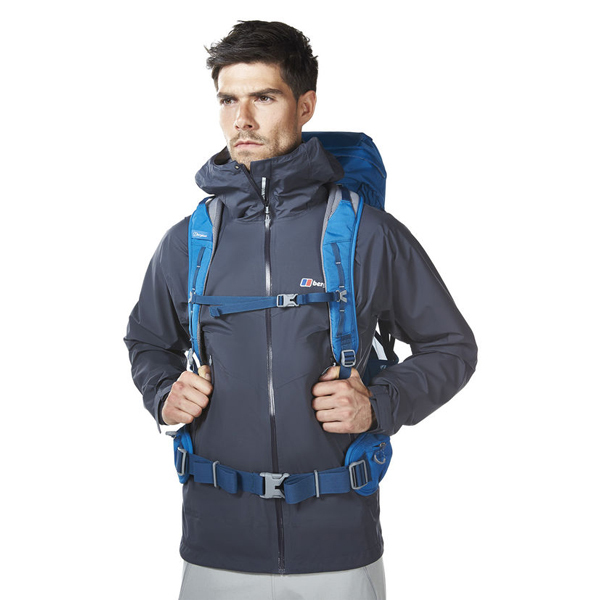 Two A-line pockets for extra capacity that are clear of your rucksack belt. Diamond gusset under arms to allow much more freedom of movement. Full hem adjustment to prevent wind or rain ingress. 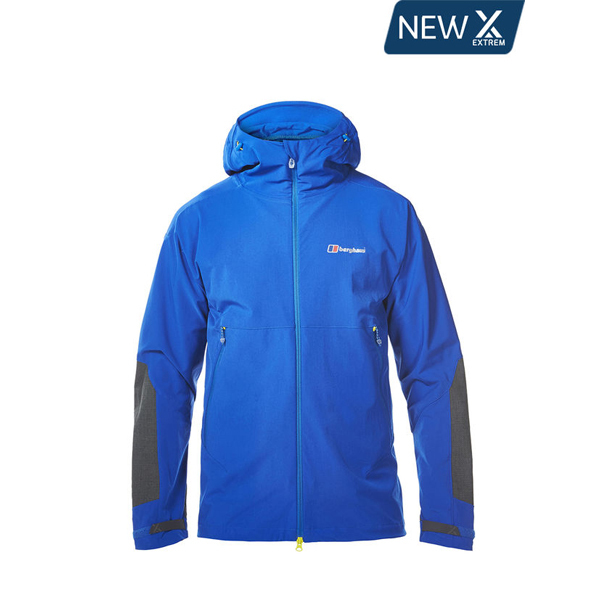 Adjustable hood with cordlocks to give you added protection in windy weather. Two harness/pack compatible hand pockets. Phone specific internal pocket that holds the device in place when you're on the move.